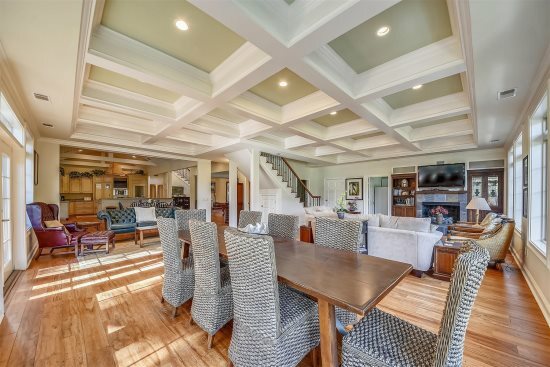 Elegant 6 bed/ 6.5 bath 2nd row beach home with Mother in law suite, Private pool & Spa, located in Palmetto Dunes, close to Shelter Cove! Exquisitely designed with both comfort & style in mind, this magnificent 2nd row home beach house offers the finest in furnishings & amenities. 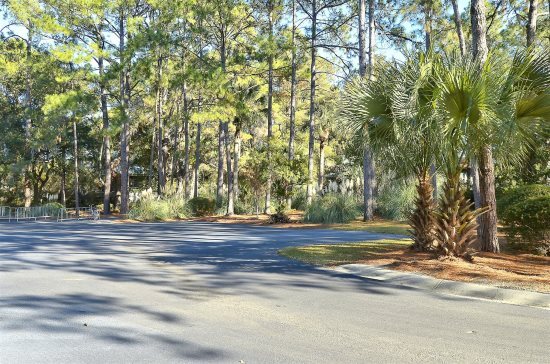 7 Armada in Palmetto Dunes Resort features a first floor with 3 bedrooms along with a media room featuring a 65" TV. This room is perfect for keeping the whole family entertained featuring a bar, pool table, and a half bath. Two bedrooms both with a king bed and another bedroom with 2 queen beds completes the floor. 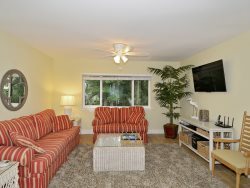 All three bedrooms offer a private bath, walk-in closet, and LCD flat screen TVs. The 2nd floor includes a great room, living room which has a TV/DVD and opens to a dining area for 10 and a kitchen with granite counters, top of the line appliances, and an eat-in bar for 3. As well as 3 additional bedrooms! The master suite, located on this level, has a king bed, LCD TV, walk-in closet, and a private bath with separate tub and shower. Another bedroom features a king bed, LCD TV, walk-in closet, and private bath. The 6th bedroom is accessible from a separate entrance off the pool area. This suite offers a king bed, TV/DVD, kitchen, sitting area, walk-in closet, and private bath. This home also features an endless edge pool with spa & smart home technology throughout. Pool and spa may be heated upon request for an additional fee. Enjoyed the stay at 7 Armada. Loved large rooms and access to beach.